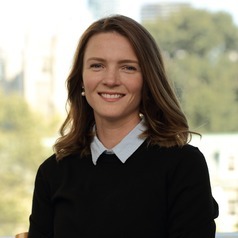 Emma is a doctoral student in the Department of Political Science at the University of Toronto, where her research focuses on transnational city networks and global governance. She also holds positions as a research fellow with the Global Risk Governance Programme at the University of Cape Town and a research assistant with the Environmental Governance Lab at the Munk School (University of Toronto). She holds an MPhil in International Relations from the University of Oxford and a BA (Hons) in Political Science and Global Development from Western University.